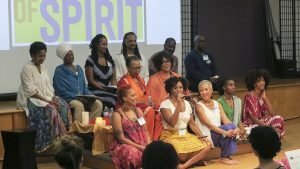 This is the Black Yoga Teachers Alliance flagship initiative. 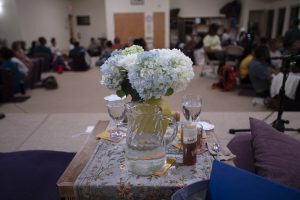 It offers an innovative yoga teacher training to help communities impacted by violence create resilience through contemplative and restorative yoga practices. 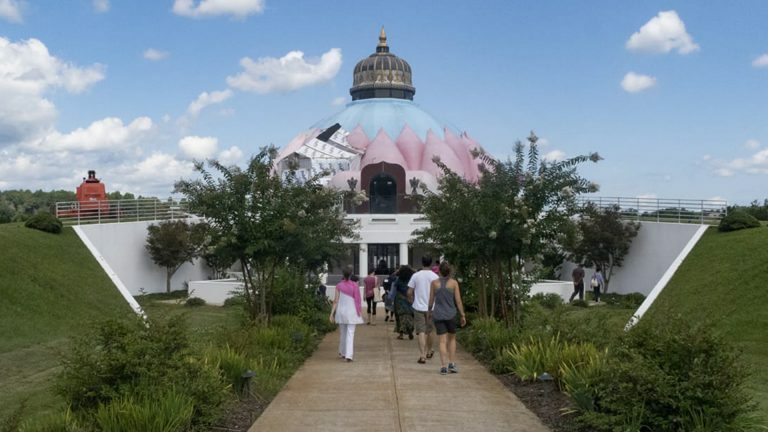 BYTA will offer the third YPP training August 24-26, 2018, at the Yogaville Satchidananda Ashram in Buckingham, VA, led by yoga teachers, Maya Breuer, Jana Long, Dr. Gail Parker and Dana Smith. Please join us. Winter 2018 was spent developing a digital brochure to officially launch BYTA’s fundraising drive. We will be reaching out to individuals, organizations, agencies and corporate sponsors who align with our mission and vision and will show their support through financial donations to BYTA. The brochure will be published on the BYTA web site in April 2018. BYTA will launch its annual membership drive in April. 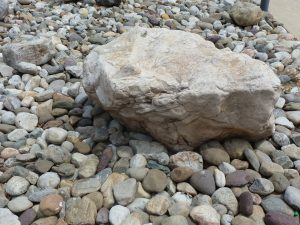 We need funds to continue to offer conference, programs and to build our infrastructure. In addition to the general fund raising drive, we must show that BYTA members are vested in the organization. Moving forward to be an active member of BYTA, there will be a $75 annual membership fee. We plan to offer a $25 discount to everyone who joins BYTA by December 31, 2018 will pay only $50. BYTA will launch a members-only newsletter early April. This newsletter will go active BYTA members and will include information about scholarships, discounts, job referrals, as well as keep members current on BYTA business activities. Scholarships, discounts and financial assistance to attend events will be offered only to active BYTA members. BYTA is partnering with a growing list of organizations and yoga teachers who have offered scholarships to BYTA members. We extend our heartfelt gratitude to Yogarupa Rod Stryker, Susan Piver, Amy Ippoliti, and Dorothy Wadsworth. More to come . . . 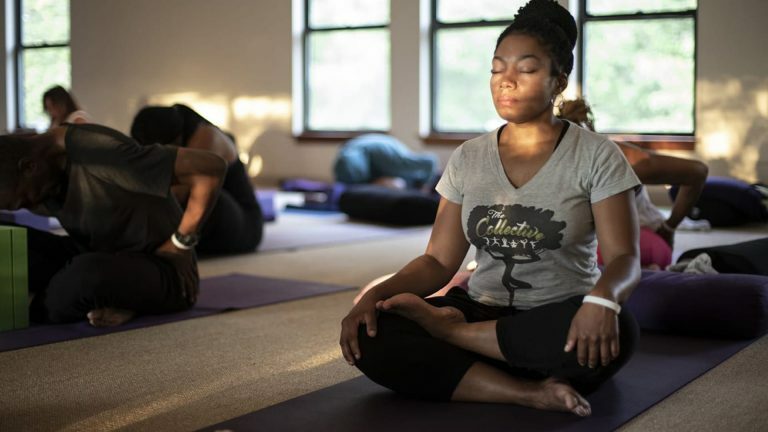 The development of Yoga as a Peace Practice as the first national initiative of the Black Yoga Teachers Alliance began in response to a growing epidemic of violence in our communities.